New Pokémon Names Revealed And So Much More! – It’s Evaluating Time! …Well, that didn’t take long. lol Roll it! Well, tons of new info, so let’s get to it! Quilladin’s body is far harder, sturdier, and pricklier than Chespin‘s, able to put up a stronger defence, though it tends to avoid battle. Braixen no longer eats branches as it did as Fennekin, instead keeping one in its tail, which it seems to use almost like a wand of some sort for attacks, lending proof to the theory that it might evolve into a Psychic-type. When Froakie evolves into Frogadier, its leaping abilities become far more potent, allowing it to bounce off ceilings, walls, branches, and anything else around it to confound opponents. 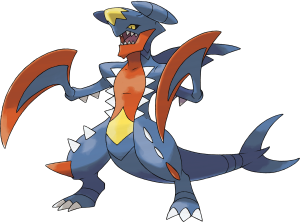 All three of these evolved Pokémon remain their original types and do not gain any secondary types, though their unique characteristics seem to suggest they may yet pick them up upon evolving. 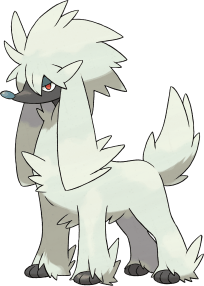 Furfrou is a Normal-type Poodle Pokémon, which already gives it immediate distrust for me. 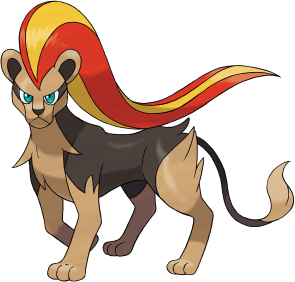 lol Supposedly, a Furfrou once guarded the ancient King of the Kalos Region. 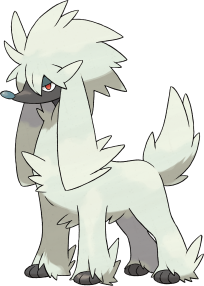 The main attraction to Furfrou is that grooming it actually changes its form, which I’m guessing has some sort of additional effect. 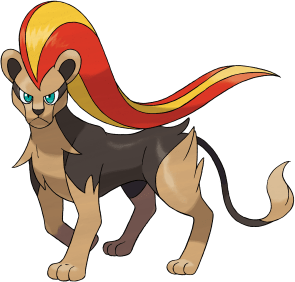 Its Ability is Fur Coat, which halves the damage done by Physical Attacks, and I gotta believe that’s gonna give it a much-needed edge against hard-hitting Fighting-types. Sorry, had to. 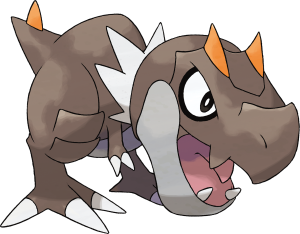 😉 Anyway, it’s a Rock/Dragon-type, and is known to take fits when it doesn’t like something. 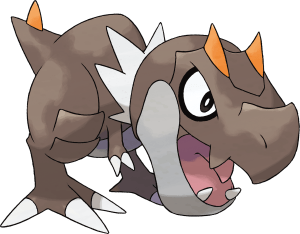 It knows moves like Crunch and Dragon Tail, and has the Ability Strong Jaw, which increases the power of biting moves like Crunch and Ice Fang. This is the one I’m picking, no question. And this is the one N. Harmonik and DorkynProudofit are getting. 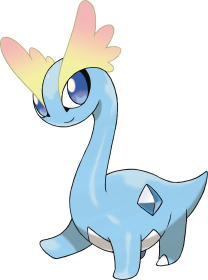 lol Yeah, I know, Amaura looks like a brachiosaur in My Little Pony, but take a second and look at its Ability. Refrigerate causes all of its Normal-type moves to become Ice-type. Amaura is a Rock/Ice-type Pokémon. Can you see where this is going? Yep, this thing, when it evolves, is gonna be throwing Ice-type Hyper Beams. Dragons, birds, and Grass-types, RUN FOR YOUR LIVES. 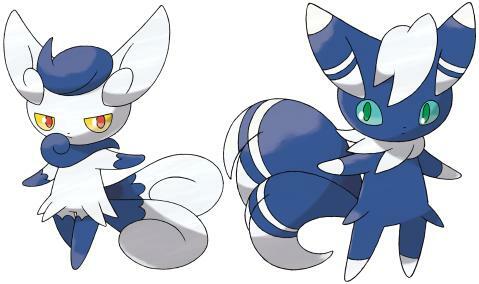 Meowstic, however, DO have more gender differences than just appearance. These Psychic-types have two distinct roles between the two: The male is more focused on the support role, while the female attacks. 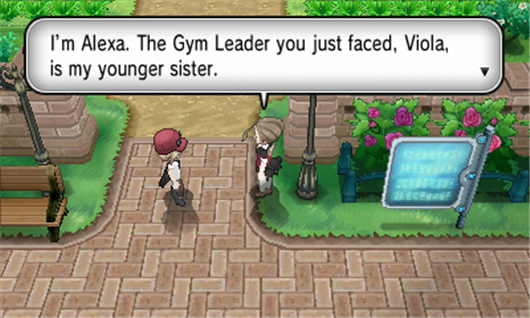 Their psychic powers usually keep their ears shut, and they tend not to be all that emotional to their Trainers. Their Ability can be either Keen Eye or Infiltrator. 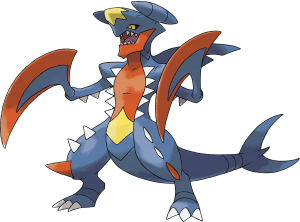 I already mentioned Mega Garchomp, but new info suggests that, while it gains considerable Attack and Special Attack, it loses Speed. So, I guess it’s really up to the Trainer, do you want a harder hitting Garchomp, or a swift Garchomp? I’m glad those kinds of Mega Evolutions exist, as they can be used to adapt to different situations. 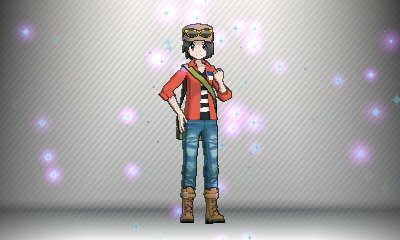 As reported earlier, you can in fact change your character’s appearance, from your outfit to your hair colour and style, at the Boutiques found around Kalos. 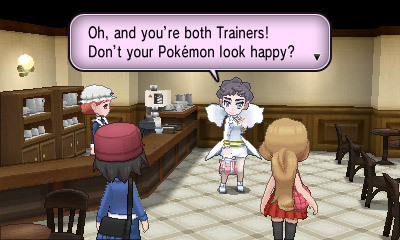 This allows you to fully customise your character, which is something we’ve wanted for so long and only really got in Pokémon Battle Revolution, which was seven years ago. Also, apparently you can record a 10 second video for your Trainer for when you meet other people in the Pokémon Search System, and can customise their profile. 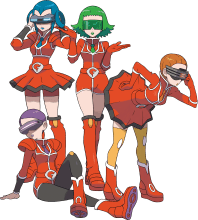 There’s been some new info on Team Flare. Apparently, among their ranks, are a group of scientists that I’m going to assume are also fashion models of some sort…I’m not here to judge. 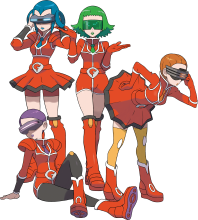 lol Anyway, the purple-haired woman is Celosia, the orange-haired woman is Aliana, the green-haired woman is Bryony, and the blue-haired woman is Mable. Apparently, they want to make the world beautiful, and are engaged in deeds such as selling Pokémon and fossils for profit. Finally, some additional news, regarding alterations to gameplay. 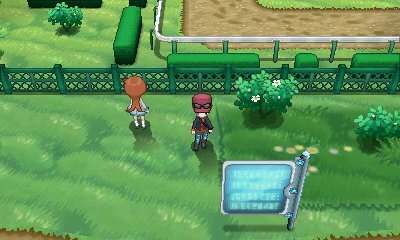 Ghost-type Pokémon are no longer affected by moves that prevent fleeing from battle, like Mean Look, Grass-types can’t be seeded (I thought they couldn’t already? ), or affected by Powder moves (SleepPowder, Stun Spore, etc. ), and Paralysis doesn’t work on Electric-types anymore. Can’t really complain with these, since they all kinda make sense from a logical standpoint. 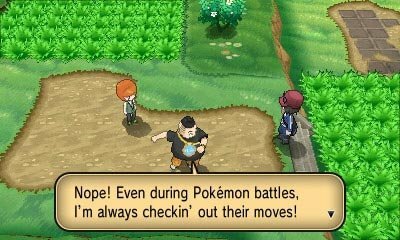 Anyway, that’s it for now, but since we’re in the last month until Pokémon X & Y come out, I wouldn’t be surprised if tons more info is unveiled soon. Ja né!